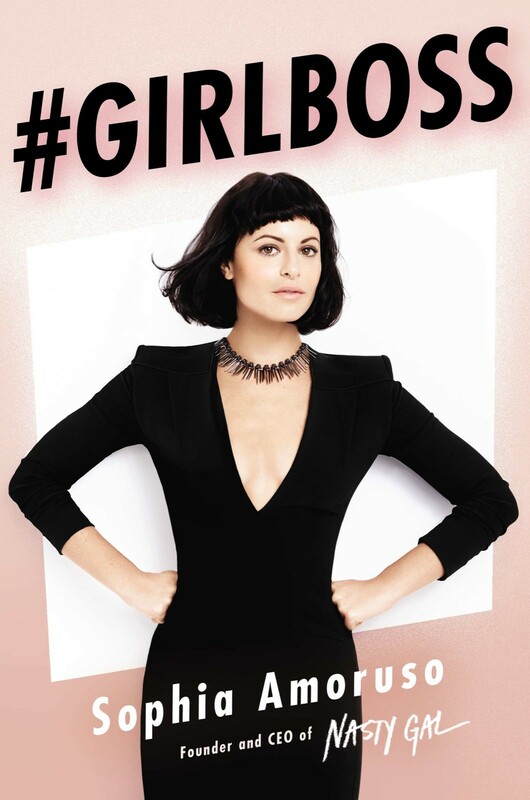 You can Print This eBook OR You Can Read It On Almost All Devices #GIRLBOSS by Sophia Amoruso book in EPUB format. 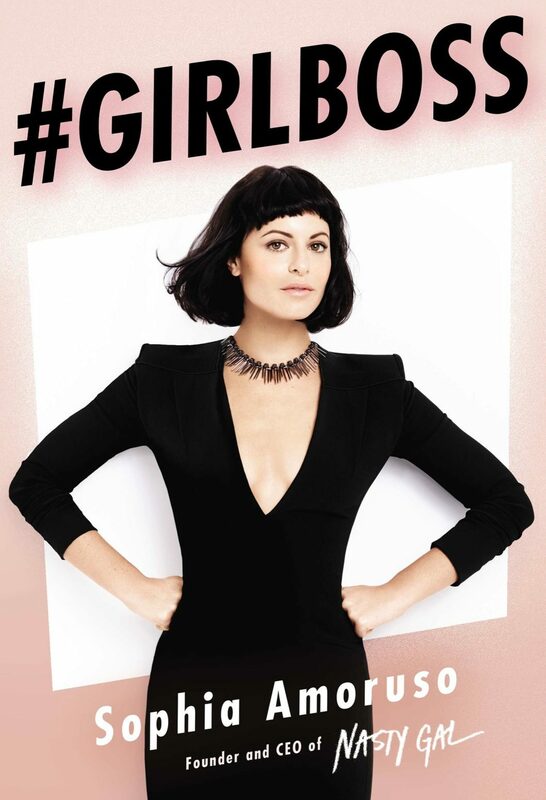 Flash forward ten years to today, and she’s the founder and executive chairman of Nasty Gal, a $100-million-plus fashion retailer. Sophia was never a typical CEO, or a typical anything, and she’s written#GIRLBOSS for other girls like her: outsiders (and insiders) seeking a unique path to success, even when that path is windy as all hell and lined with naysayers.